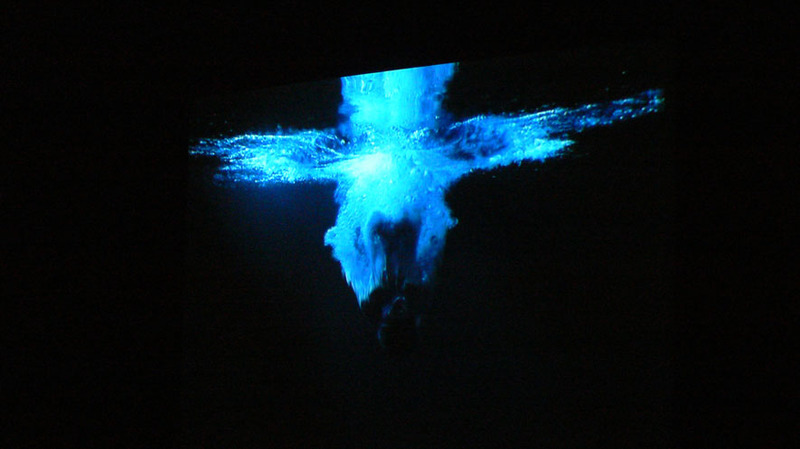 Bill Viola is one of the world’s leading media artists. 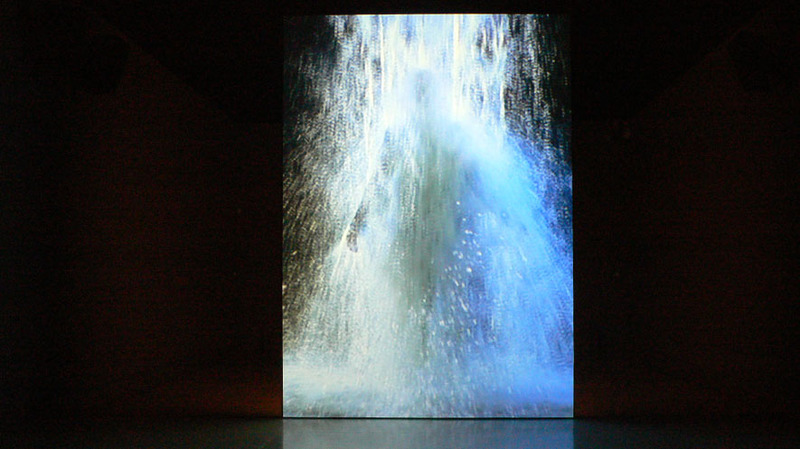 His spectacular media art installations deal with some of the fundamental aspects of existence, like life and death, and life in relation to states of energy. 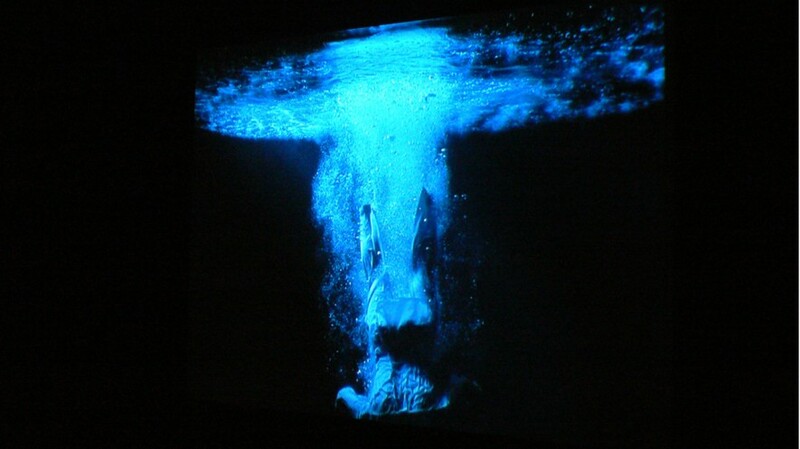 His solo exhibition “visioni interiori” was shown in the Palazzo delle Esposizioni in Rome, between 20th October 2008 and 6th January 2009. Sixteen of his best known works were exhibited, including the installations „The Crossing“, „Departing Angel“, „The Greeting“, „The Veiling“ and „Emergence“. 235 MEDIA managed the entire exhibition and put into place the complex media technology. In January and February, the Haunch of Venison gallery in Berlin showed the installation “The Messenger”, which was also installed and managed by 235 MEDIA.